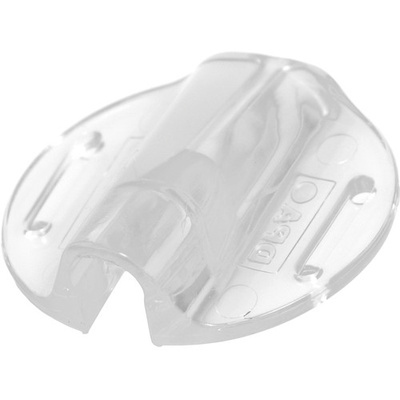 Product #20790 | SKU DMM0012 | 0.0 (no ratings yet) Thanks for your rating! Hides the 4060 from plain view, ideal for stage performers etc. The DPA DMM0012 Miniature Concealer installs into the back of the holder clip provided with the 4060 miniature lavalier microphone. The concealer hides the 4060 from plain view and is an ideal solution for stage performers, video and film recording. Four button holes enable the concealer to be sewn into clothing.